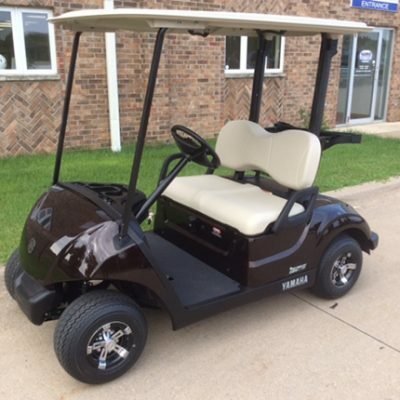 Check out this new 2019 Yamaha Adventurer Sport 2+2 with the EFI engine and QuieTech noise reduction. 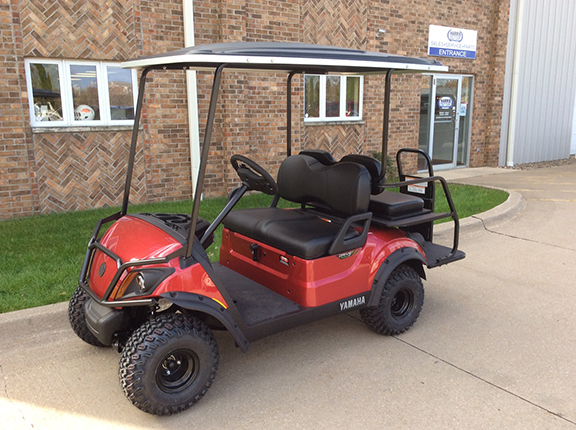 There is a lifted chasis for added ground clearance. 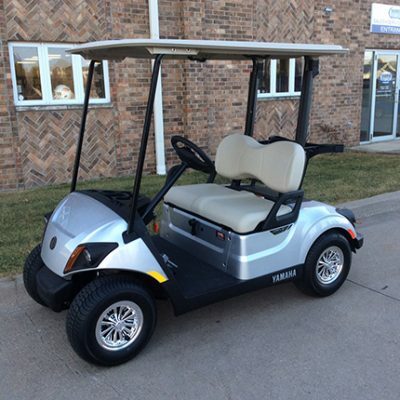 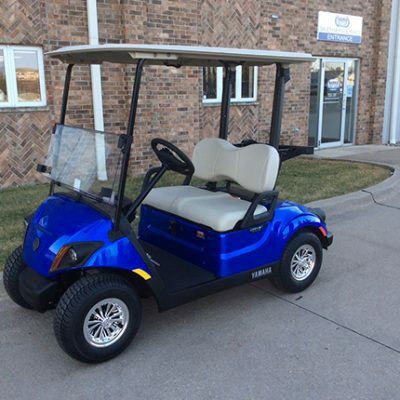 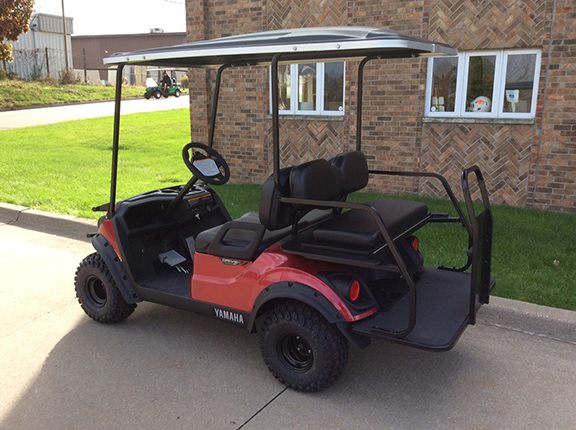 Call us at Harris Golf Cars for more information!